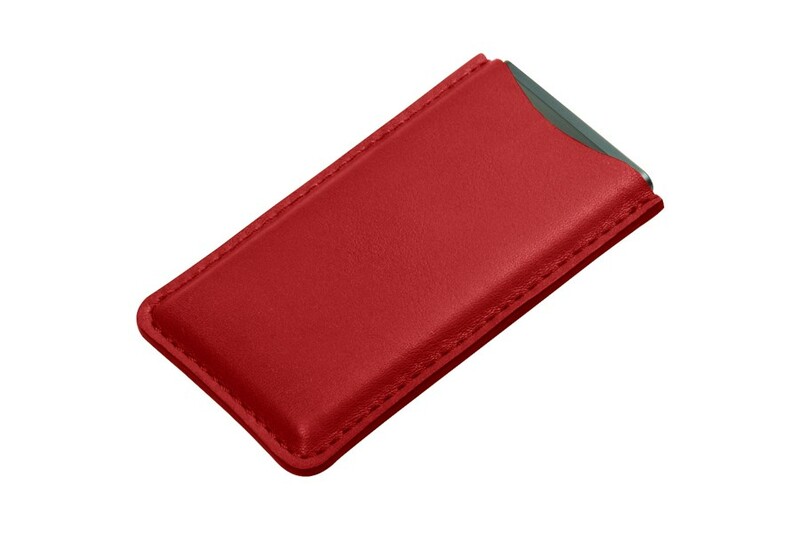 This is the perfect sleeve for your iPod Nano. If you are looking for some sure protection for your Apple music player, this soft leather pouch does this task brilliantly. 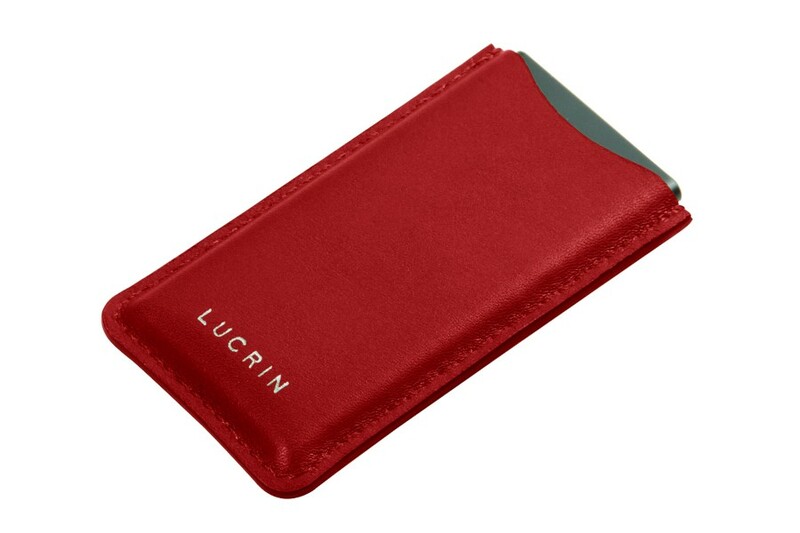 The microfiber lining and premium leather exterior ensure that your iPod is safe for accidental scratches and falls. 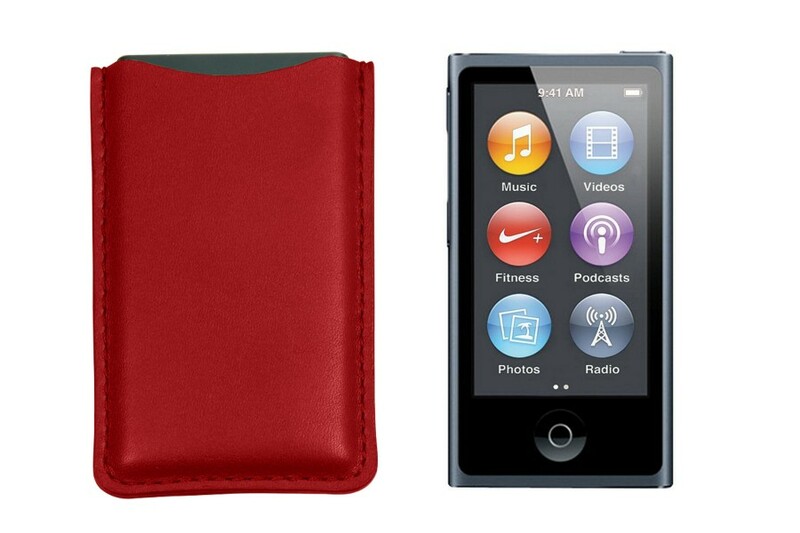 Ideal when you are on the move, this protective case for iPod Nano acts like a second skin to your Apple music box and is available in a superb array of colours and leathers.